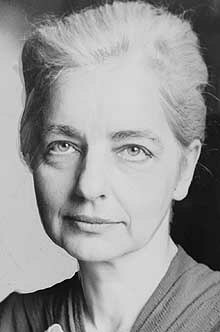 In 1946, Ruth Benedict, a US anthropologist published the study of Japanese culture entitled: The Chrysanthemum and the Sword. The book was a product of Benedict’s wartime research completed at the behest of the US Office of War Information. “The purpose of anthropology is to make the world safe for human differences” (Benedict 1946). In a recent address to the graduating class in anthropology at the University of California, Berkeley the iconic Nancy Scheper-Hughes relates an elegant if not visceral description of what anthropology is, clearly drawing from a Benediction legacy, and points to the latent possibilities of what it can be “out in the world”. Scheper-Hughes argues that “Anthropologists are restless and nomadic people. We are a tribe of hunters and gatherers of human artifacts, human cultures, life ways, and human values. Anthropology requires us to become intimate with the people we want to understand – getting inside their skin, standing in their shoes kind of thing.” To the extent that it is possible to ‘stand in someone else’s shoes’, anthropologists endeavor to convey the meaning (or limits of meaning- see Engelke 2006) of practices, rituals, stories, and worldviews through ethnography. Although the senses (as defined by Scheper-Hughes) are implicated in the practice of anthropology and productive activity of ethnography, it is the body, as Scheper-Hughes suggests, in its “movements and gestures” that provides the beautiful density and artistry of anthropology. The emphasis or perhaps requirement of an attention to embodiment makes anthropology unique among the “social” sciences but we don’t often stop there. “Anthropology also requires strength, valor, and courage. Pierre Bourdieu called anthropology a combat sport, an extreme sport as well as a tough and rigorous discipline. Anthropologists are the Green Berets of the social sciences. Archaeology teaches not only a deep appreciation and reverence for the past and for ‘small things forgotten,’ as Jim Deetz described historical archaeology. It teaches students not to be afraid of getting one’s hands dirty, to get down in the dirt, and to commit yourself, body and mind. Susan Sontag called anthropology a ‘heroic’ profession – one that required brains and strength, sensitivity and guts. It was not just a job, not just a profession. It was, she said, one of those very few rare and true vocations (Scheper-Hughes 2016). From extreme or combat sport to true vocation, anthropology for many anthropologists, myself included, is more than the sum of our training; it is truly a disposition towards the world. It is a ceaseless curiosity that animates my search for meaning and understanding. I just can’t help it. For many years I’ve had an affinity with the works of Pierre Bourdieu. 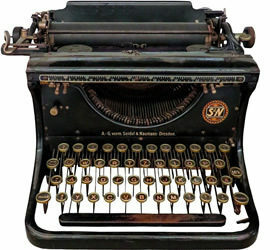 It was his verbosity and complexity, perhaps a product of the translation of his writing from French to English, that challenged me to think long thoughts. What I mean is, I was invited to dwell in the complexities of challenging ideas; to read paragraphs again and again until the understanding became habitual or part of the way I began to think about why people act the way they do. 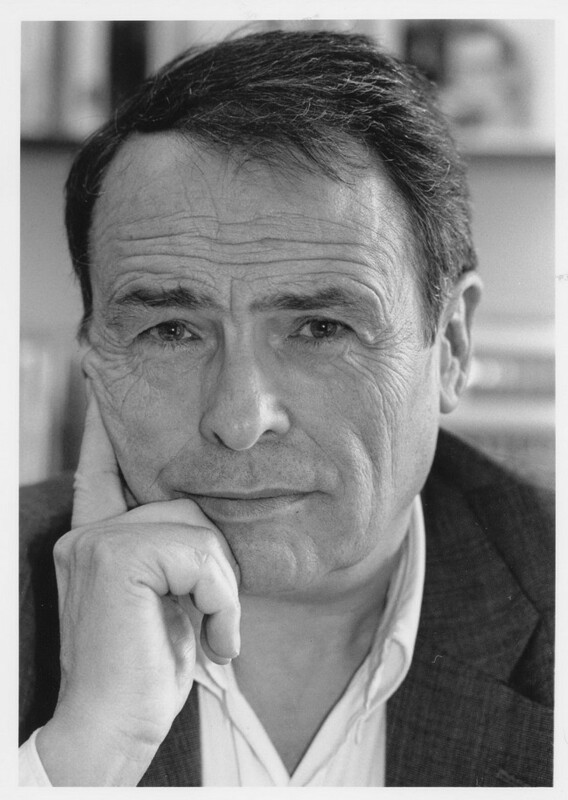 Bourdieu’s expressive elaboration of habitus, or the durable dispositions that are a product of learning and embodied action, stuck with me and I think helps to key us into what anthropology can be: it is an attention, a disposition towards insatiable curiosity and desire to chase understanding, even if that comprehension is fleeting. Anthropology has many strengths, born of the trials and suffering of war, conquest, colonialism, and oppression (which persists and signals the need for increasing anthropologically-attuned operators in the world), that make anthropology uniquely poised to contribute to meaningful social change. Nancy Scheper-Hughes notes that we are living in a difficult time; a time where xenophobia is rampant. The mass movement of people has sparked new (and revived old) fears of the Other, arriving from “outside”. She argues that xenophilia is a unique contribution that anthropology can make to the world stage. “How to fight xenophobia the dangerous fear and hatred of strangers? The opposite of xenophobia would be xenophilia, a term that barely exists on the internet except with reference to certain botanical species that seem to adjust to cohabiting with alien plants. Xenophilia is not so much the love of difference as freedom from the fear of difference, and a healthy curiosity and desire to understand strangers who anthropologists have always seen as precious repositories of human knowledge” (Scheper-Hughes 2016). What is anthropology? “Freedom from the fear of difference”. What would life be like if more people were disposed to thinking in this way? Kent, Pauline 1999 “Japanese Perceptions of the Chrysanthemum and the Sword.” Dialectical anthropology 24(2): 181.